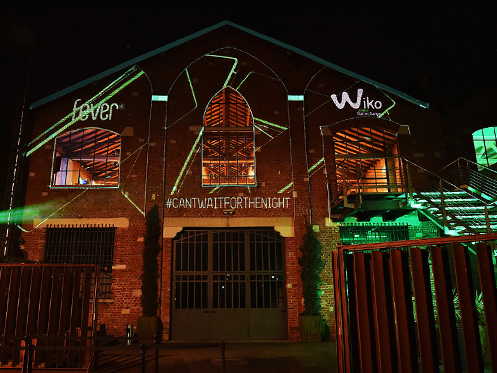 Fluo lights and bleen rays, special guests and music: these are the ingredients of the #CantWaitForTheNight party organised by WIKO Italy at the Officine del Volo in Milan for the official lauch of WIKO FEVER, the glow-in-the-dark smartphone. 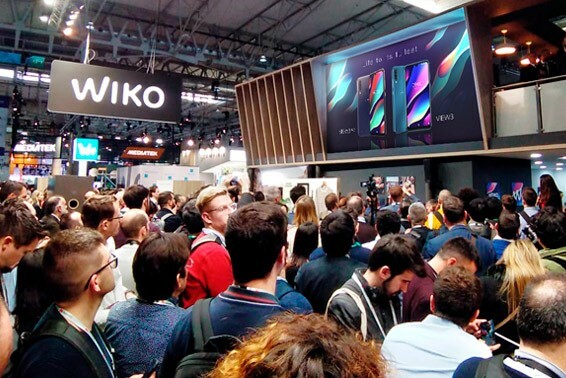 Two "pop idols" from the Italian music scene took over the consolle. 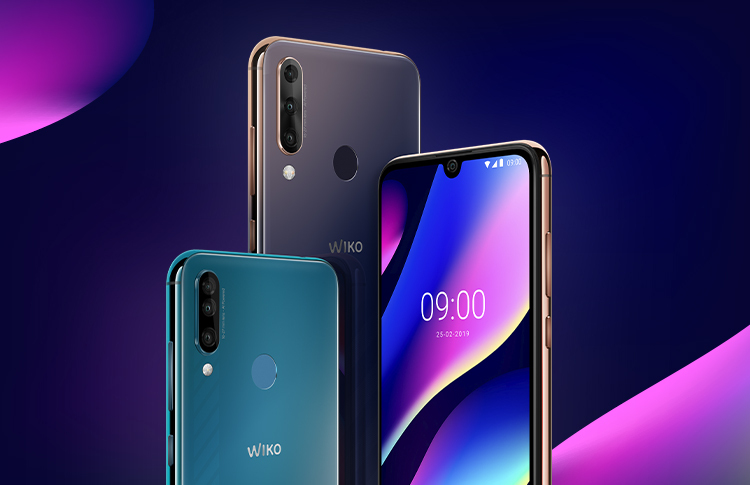 Lele Sacchi, DJ and TV host of the talent show TOP DJ on Sky, personally curated the music selection for the party; this special playlist is already available on the official Spotify Channel of WIKO Italy. Then, Fedez, one of the most prominent rap singers in Italy, took the stage with a live medley of his most famous songs. 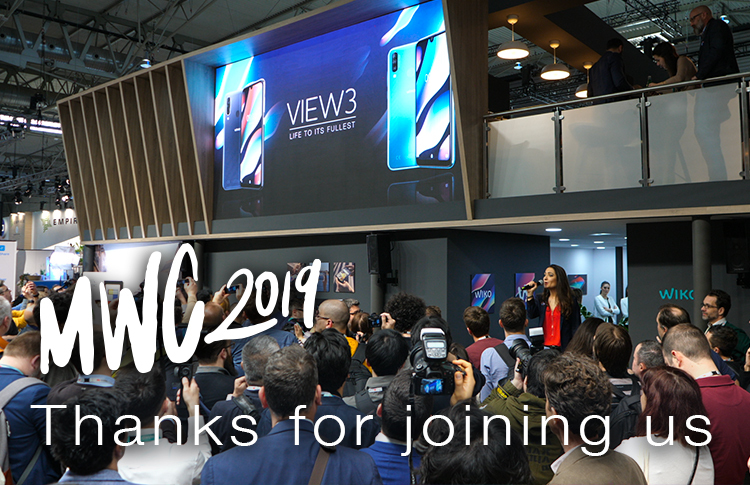 Our guests, bloggers, up-and-coming youtubers and Internet stars, particularly enjoyed the WIKOPhotocall and fluo photobooth.